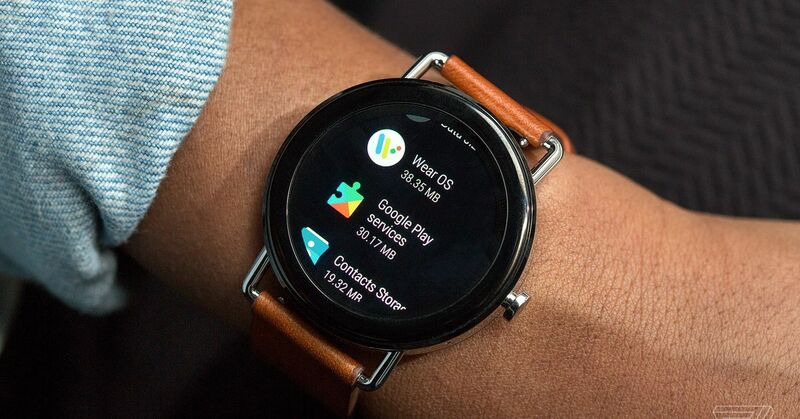 Google is making changes to its Wear OS app review process that could improve the quality of software on the platform. It’s also reportedly working on a fitness coach/assistant for wearables. 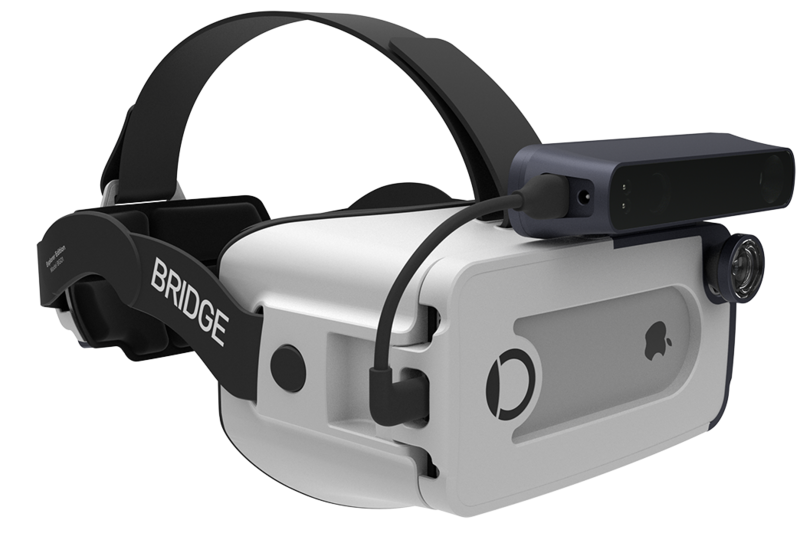 Put together, it sure seems like the company is preparing for some sort of wearable release. 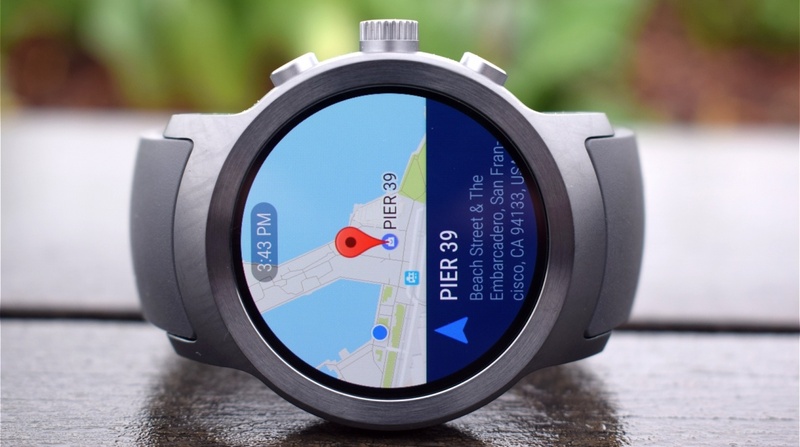 Google said yesterday that Wear OS apps will have to go through a mandatory “light review process,” perhaps in an effort to improve the Play Store offerings ahead of announcing a rumored Pixel Watch in October. The reviews of new apps start on October 1st while reviews for existing apps will begin March 4th, 2019. Google already offers an optional review, which it rolled out with Android Wear 2.0, but it says this new process is designed to improve the app quality and presentation. The most common issue, it says, has to do with screen size because Wear OS apps are available for both square and round displays, which might also include various bezels. 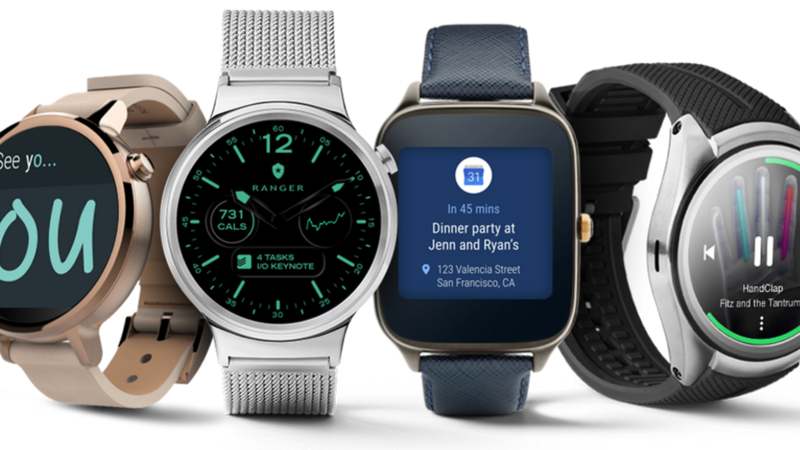 VentureBeat reporter and frequent gadget leaker Evan Blass said to expect a new Google smartwatch this fall, and now, Android Police has published additional rumors about a feature called Google Coach. The service would recommend workout routines, track your progress, and recommend alternatives if you miss a workout. It would also log your activity and maybe even suggest healthy meal options. It could create a meal plan, too, and a shopping list. Of course, because it’s Google, Android Police says much of this functionality would rely on all the data the company has about individual users: access to their calendar; location; and, with wearables, maybe even health indicators, like heart rate. This sounds like a feature that would better help Google take on the Apple Watch and Fitbit, but it’s unclear whether it’ll show up at the fall event or if it’ll ultimately happen at all. 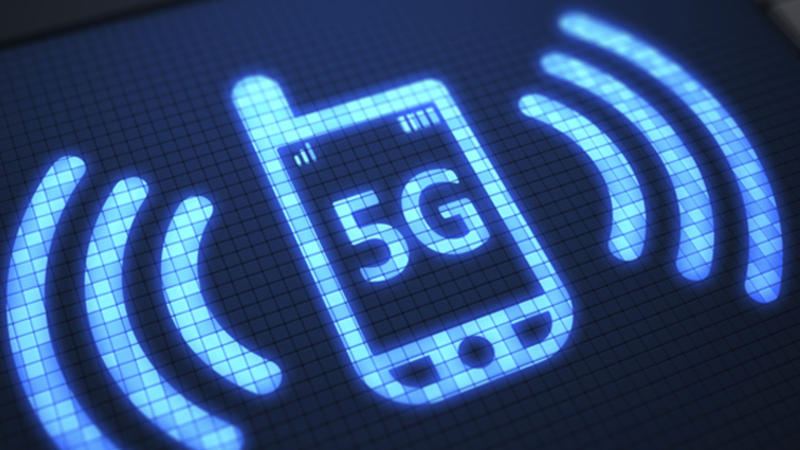 NextWhat is 5G and what will it mean for you? What’s In Store For us in 5G?